There is one Large Single Bed. 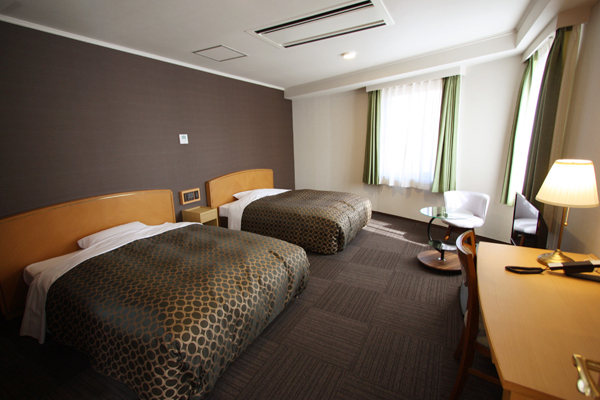 Room size is comfortable spaciously. You can use this room by one or two people. The wide desk will be usefull for sightseeing as well as business. 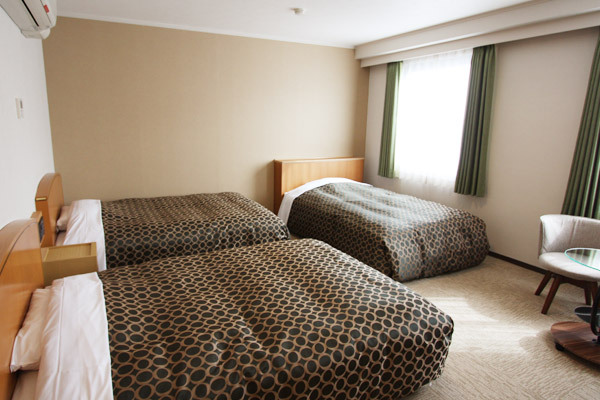 We use comfortable double size bed so you can relax spaciously. 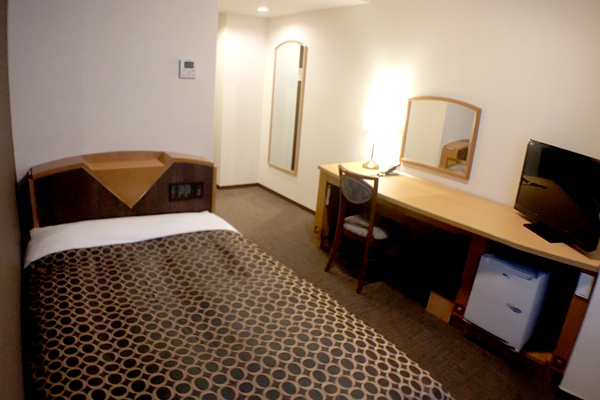 All room equipped with USB outlet and regular outlet on the bedside. Please relax in the fully equipped room facilities. 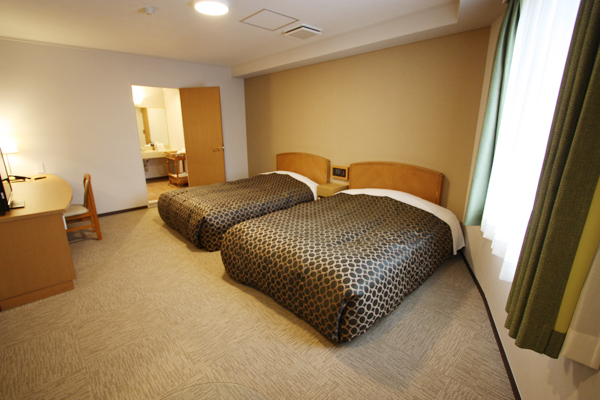 There are two large size single beds. Co‒sleeping with kids under 10 years is free of charge. Enjoy your stay with your family. Three large size single beds are available. This room is on the top floor and the room size is 34.3 m², so scenery is outstanding! 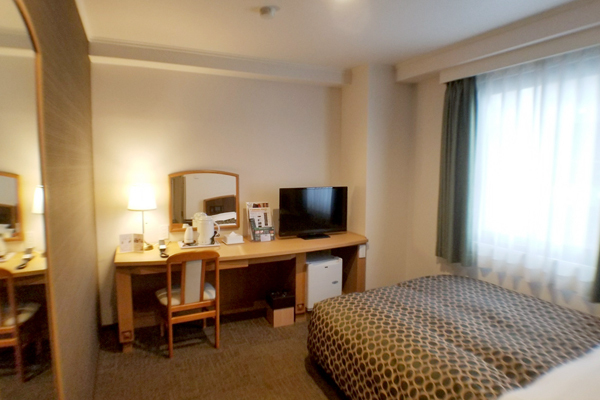 ※We deodorize the room for the guest who prefer the non‒smoking room. 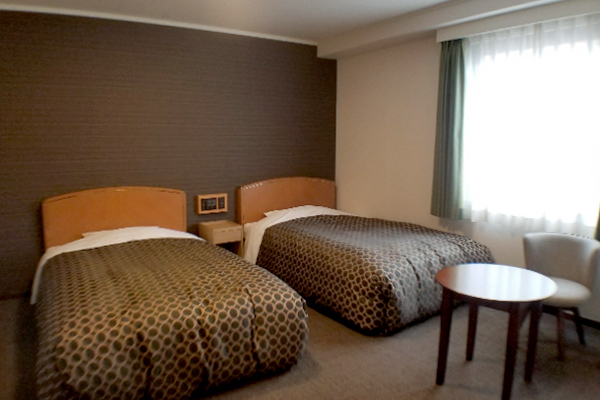 In addition to two spacious double beds, the rooms are on the top floor! The rooms are comfortably 40 m² with a private sauna in the room. How about spending your special anniversary in our hotel’s popular room? There are two double beds in the bedroom and two sofa beds in the living room. This room is on the top floor, and 73.8㎡! The largest room type in our hotel, this room also has a private sauna. We hope your pleasant time with your family and friends. 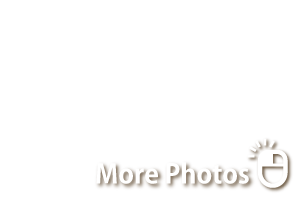 ※We could deodorize for the guest who prefer the non‒smoking room. We offer the followings at the front desk.